The Market Report: 50,000 Views! 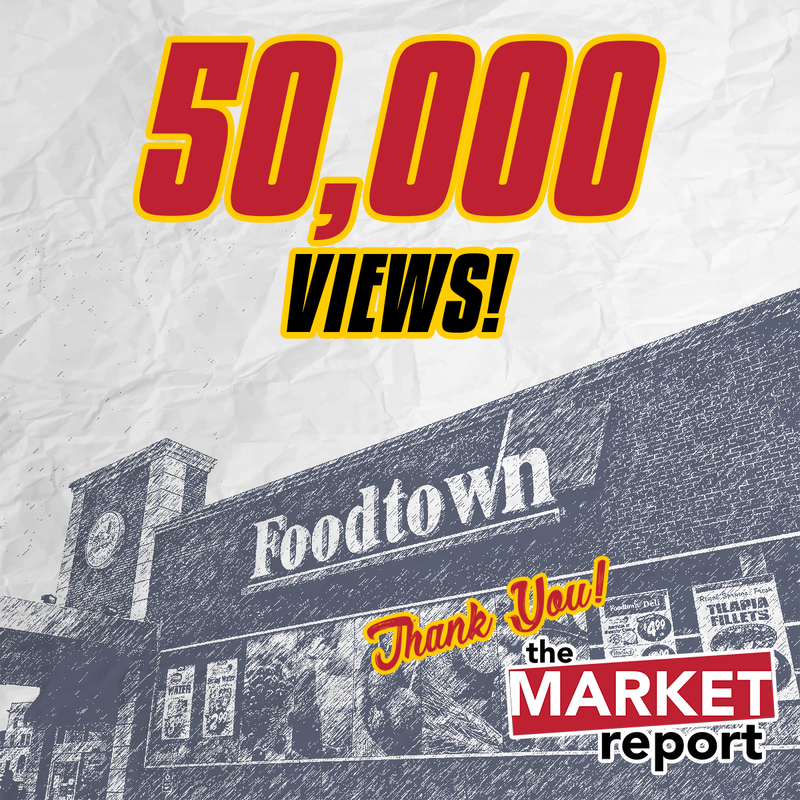 Thank you to all the readers of The Market Report, whether you check back weekly or are just here for one specific photo or post! Congrats! Awesome background picture, too.